It seems like it’s getting harder and harder to find just the right gift for my friends and family each year. Something handmade could be just the right solution. 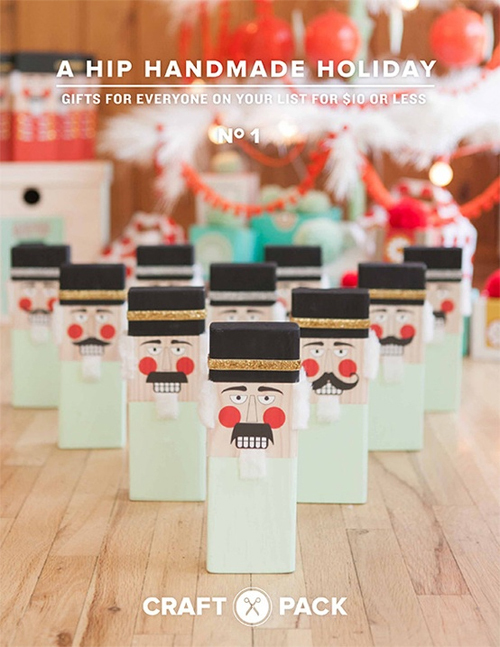 A Hip Handmade Holiday has a ton of great ideas. The pdf book even comes with printables and instructional videos. Amazing right? I better get crafting. Can you believe Christmas is only 6 1/2 weeks away?